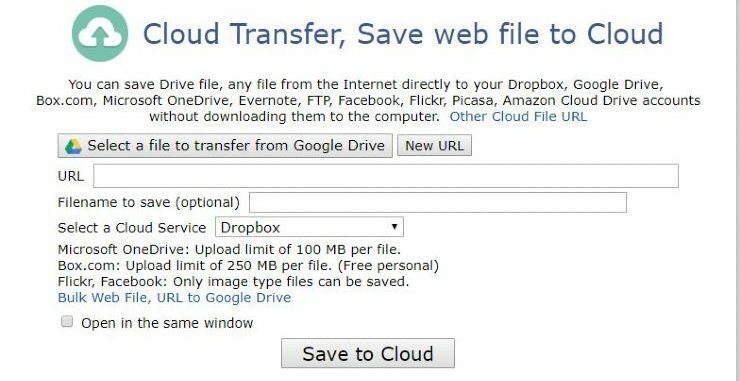 You want to remote transfer files to google drive without downloading. 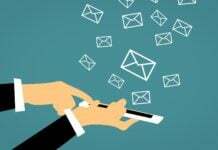 Yes, there are few services Which provide remote upload service. There is no need to download and re-upload to drive. 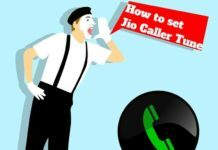 By using these services you can save time and big bandwidth. Almost every person who is having a valid network connection got limited internet access to complete the work online. Uploading and Downloading, both are internet consuming processes and requires internet. But if we are having limited data already, we are not in the action to waste our internet anymore. That’s why a passage is required for remote transfer of web files without downloading. This can be done by remote upload service. 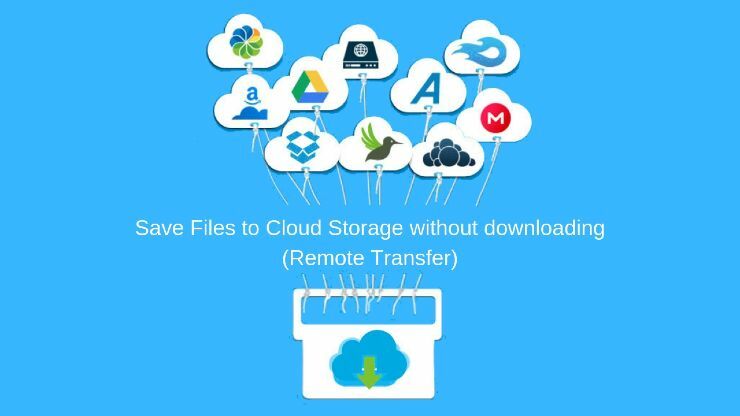 Here we are suggesting some best remote cloud transfer services by which you can swap your useful files to another cloud. This website is free from any size restrictions. You just have to paste the URL and click on upload button so that your file will upload. You can remotely transfer a lot of files simultaneously without a break. Even if you close the tab, the website will send a notification after finishing your import. As the name suggests, it allows multiple cloud services. 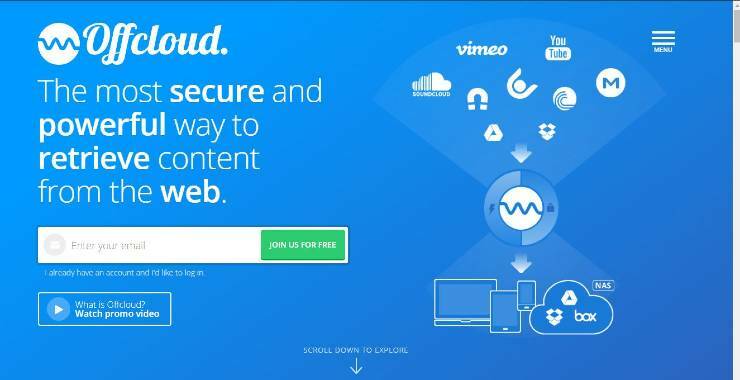 You can upload from any cloud storage service to Multicloud because it is like all in one. You can easily transfer files from URL remotely. It will also not ask for any sort of payment until you had reached a limit of 2 TB. 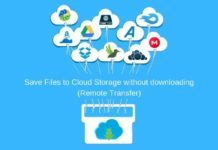 The huge transfer range of multicloud makes it one of the best cloud transfer website. It is the remote service which allows upload from URL. However, it is a paid service but if you are a fresher you can also take the trial of their service. 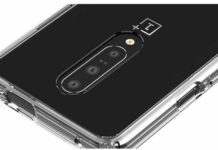 This offers almost 10 GB uploads for one user and after that, you may need to upgrade the plan. 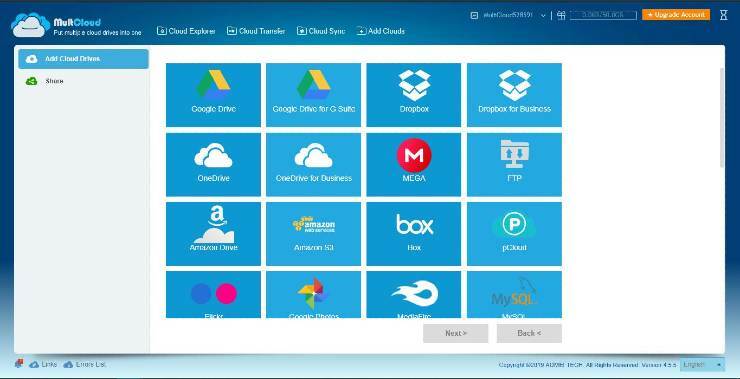 This remote service allows you to upload files from almost every cloud service provider such as SkyDrive, Picasa, Youtube, Facebook, Picasa, Dropbox, Dailymotion, Mega.nz, ok.ru, google photos with drive. The file transfers generally at a slow rate and also fails sometimes. Another website with a common purpose, it supports upload from Microsoft Onedrive, Google Drive, Evernote, FTP, Facebook, Flickr, Dropbox, Box.com, Picasa and Amazon Cloud Drive. You can use it as free of cost. So now time to take action. 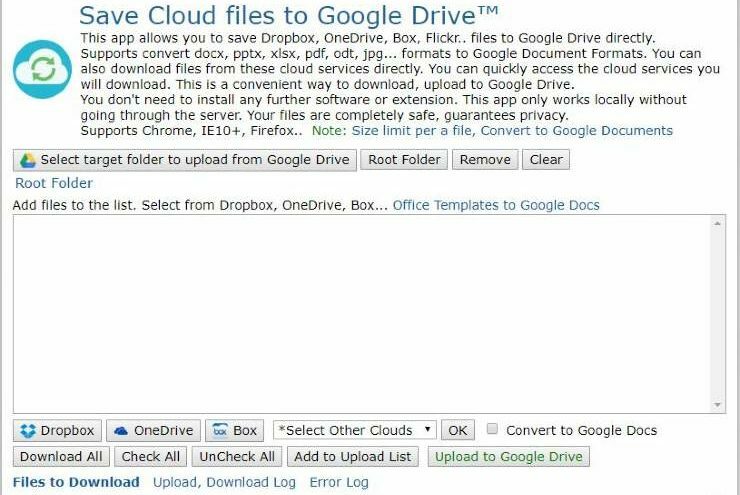 Tell us by your quick comments that which service you find best to save files to google drive without downloading. 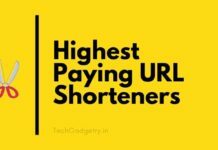 Would you rather use URL To Cloud because it’s free or OffCloud due to its faster transfer rate? The choice is yours but don’t forget to give this post a thumbs-up if it might help.